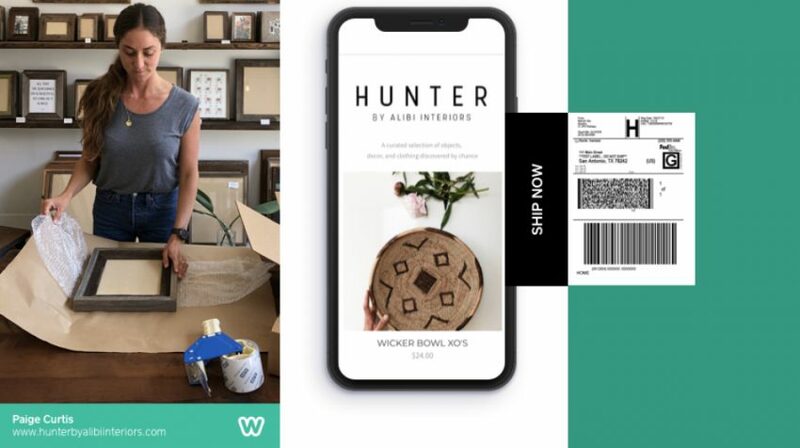 Weebly just unveiled a series of enhancements to its mobile app that could improve usability for ecommerce businesses. Sellers now have the ability to print and manage shipping labels, chat with customers, approve customer reviews, create coupon codes and edit listings right from their mobile device. 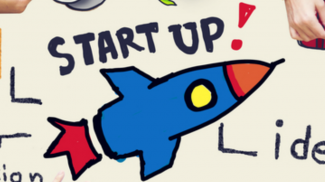 These new features are intended to help entrepreneurs take advantage of the flexible lifestyle that has become more and more possible thanks to mobile technology. Weebly has offered a mobile app since 2012. But until this point, only a basic selection of features was available. This latest round of enhancements is meant to create a more robust platform so shop owners can actually run the majority of their business functions from anywhere. This is also part of a larger push by the company to improve the overall functionality of its offerings for ecommerce sellers. The new enhancements focus on five main areas. Sellers can now manage all of their shipping labels from the app. You can create, purchase, print and even refund them. You also get a 40 percent discount on United States Postal Service labels with a Weebly plan. The next area of improvement is customer chat. Weebly sites can now integrate Facebook Messenger so your customers can easily ask questions or interact with you. And you can respond right from your mobile device as well. To grow your marketing efforts, the app allows you to create branded coupon codes that you can use to offer discounts to individuals while you’re out and about or post online to grow your customer base. You can also approve customer reviews within the mobile app so they can go up right away. And finally, the app now gives you full access to edit your storefront, whether you want to change product listings, prices or even photos. The features are available to sellers starting today on Weebly’s mobile apps. You don’t need to download or sign up for anything extra to access them. However, the premium features like shipping label printing and coupons are only available with paid Weebly plans, not the basic free subscription. Why Would a Fox News Anchor Leave to Start His Own Small Business? Smart move. More and more SMBs use mobile devices for tasks like this. Mobility is truly a trend and it seems that its a non-negotiable websites and ecommerce.